My Summer Cottage in Babylon: Dress Me up. O.K., internets, I need your brilliant suggestions. I know, I know. I'm cutting it a little close, seeing as how I need the costume by Friday evening. 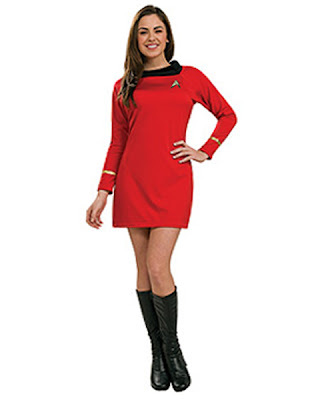 I've been looking around, but someone tell me--when did every adult female costume become skanky? The witch? A whore. Angel? Whore. Fairy? Whore. Snow White? Disney Whore. Raggedy Ann? Whore with a yarn wig. 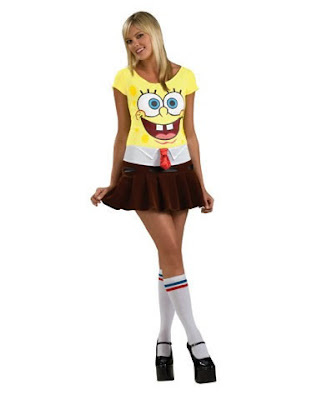 They even managed to whore-ify Spongebob, Freddy Krueger and Hermione Granger . So my ready-made costume choices are somewhat limited. Here are a few that I liked, but I'm definitely open to suggestions, especially of the non-ready made variety. Help me, Internets! 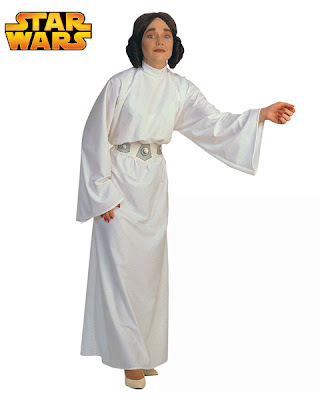 You're my only hope. People, it has to stop. I was country when country wasn't cool. It hasn't even been 12 hours yet. I don't deserve to have a book club.